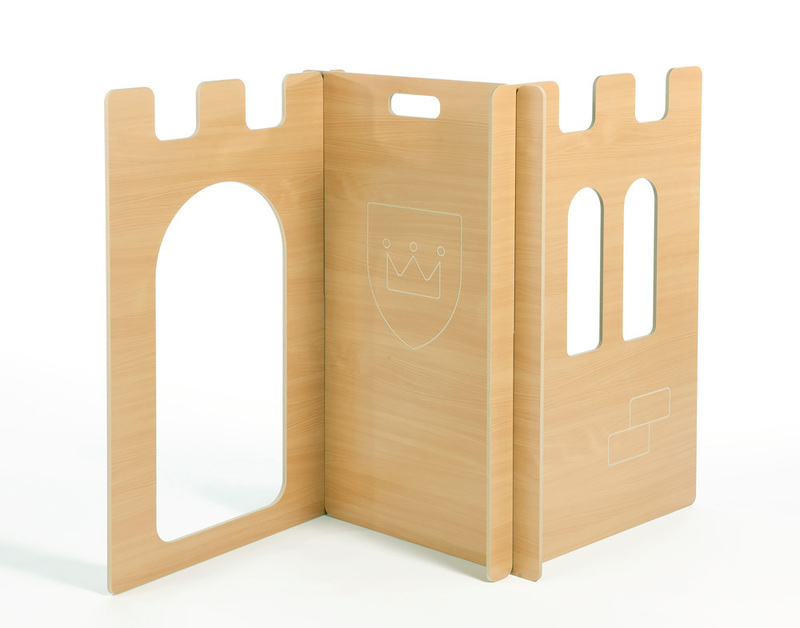 The 3 piece panel sets are available in the style of either a house or a castle with a natural wood appearance. 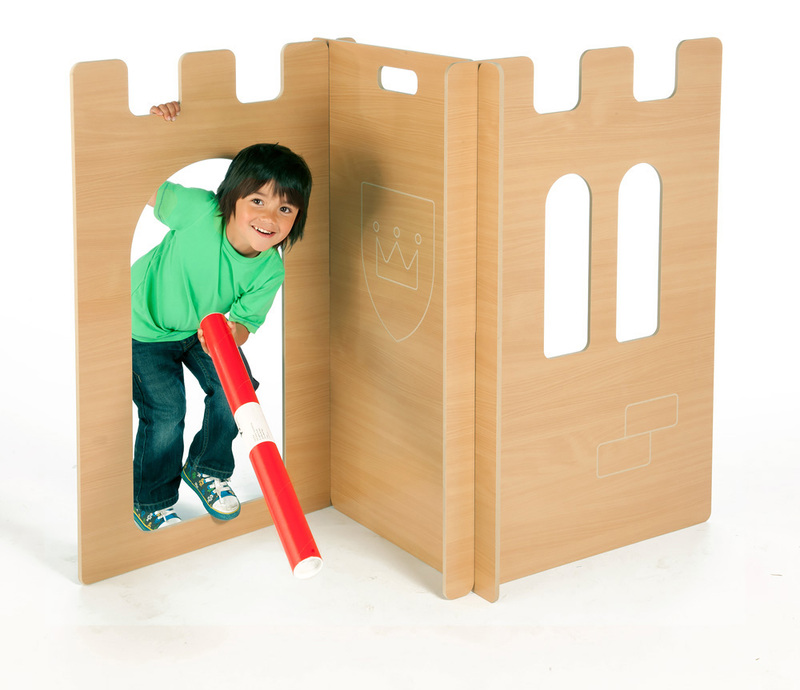 They can be used during classroom imaginative role play or as a convenient way to divide your school or nursery classroom. 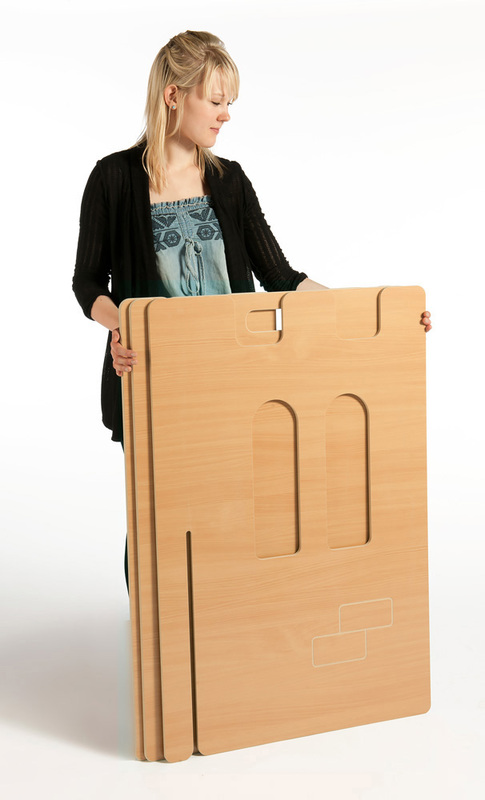 Panels are quickly slotted together for use and can conveniently be stored flat after use. 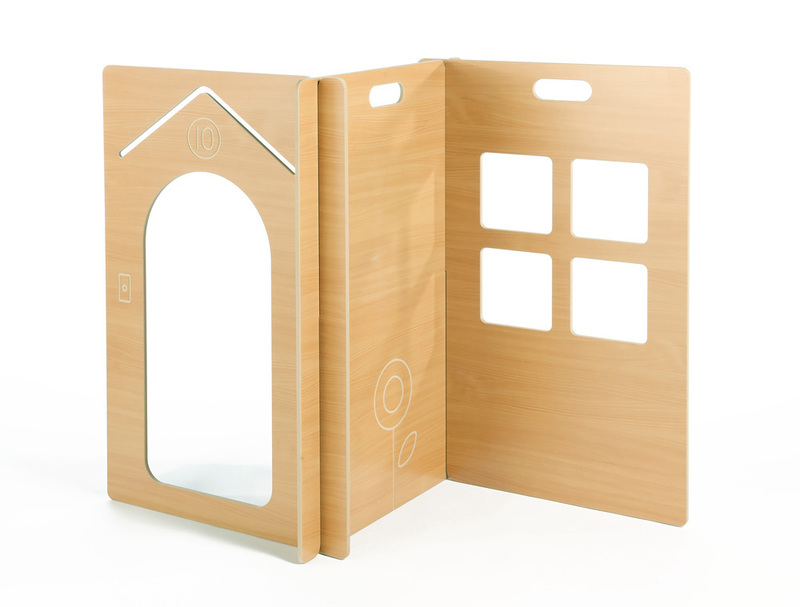 Manufactured sustainably in the UK using durable and easy clean melamine board and sealed with a child-friendly, water-based lacquer that helps the product to retain its natural wood colour. 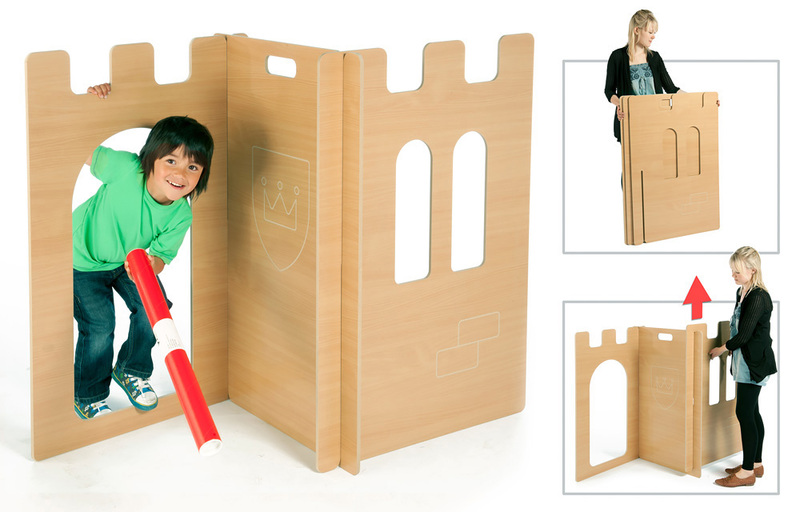 Please note: The Zoomster featured in the product images are not included with the three piece panel set. For more information please Contact Us or call us on 01733 511121.